One-way Nestable Plastic Pallets offer space-saving pallet storage along with durability and safety. The unique design allows you to stack more pallets at a safe height while maintaining structural integrity. Light weight, one-way nestable plastic pallet with great space saving ratio. 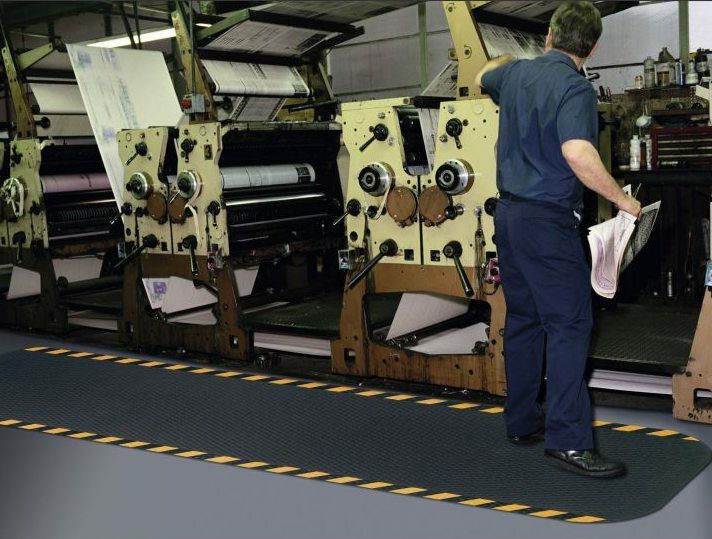 Easy and safe to handle and cost effective. Price $14.50 each while stock last. 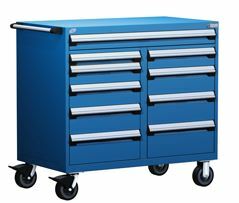 Rousseau Metal R-Series Stationary Heavy-Duty Modular Drawer Cabinets is designed for intensive use. Rousseau modular drawers have a 400 pounds capacity with 100% access to drawer contents. In addition, there is a Lifetime Warranty on the rolling mechanism. Key lock is standard on all units. 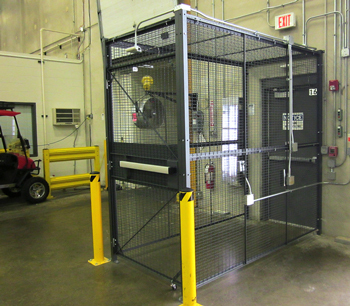 Capacities up to 1,800 lbs. Capacities up to 2,500 lbs. Capacities up to 900 lbs. Capacities up to 3,000 lbs. Capacities up to 1,100 lbs. Easy-to-clean interiors. 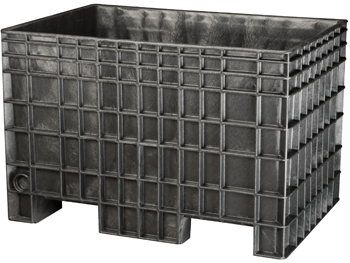 Reinforced sides for maximum strength, durability and secure stacking. 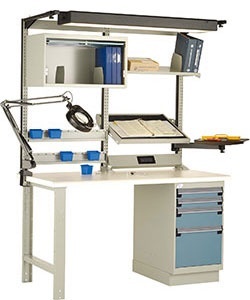 Workstations and Workbenches offers a multitude of possible layouts.